The word “skepticism” comes from the ancient Greek skepsis, meaning “inquiry.” Skepticism is, therefore, not a cynical rejection of new ideas, as the popular stereotype goes, but rather an attitude of both open mind and critical sense. The ancient skeptics simply doubted that human beings can achieve certain knowledge, and preferred to be agnostic about a number of notions which they felt we just did not grasp securely. That philosophical tradition eventually informed the beginnings of science in the 17th and 18th centuries, and it is best captured by David Hume’s advice that wise persons proportion their beliefs to the evidence. Or, as Carl Sagan put it much later, extraordinary claims require extraordinary evidence. The modern skeptical movement is a grassroots phenomenon that aims at helping the public navigate the complex borderlands between sense and nonsense, science and pseudoscience. Skepticism does so by way of investigation of alleged extraordinary phenomena, mindful cultivation of critical thinking, and an honest attitude toward intellectual inquiry. Public discussion of scientific topics such as global warming is confused by misuse of the term “skeptic.” A Nov. 10, 2014, New York Times article incorrectly referred to Sen. James Inhofe as “a prominent skeptic of climate change.” Two days later Scott Horsley of NPR’s Morning Edition called him “one of the leading climate change deniers in Congress.” These are not equivalent statements. There is a concern that “skeptic” and “denier” have been conflated. Proper skepticism promotes scientific inquiry, critical investigation, and the use of reason in examining controversial and extraordinary claims. It is foundational to the scientific method. Denial, on the other hand, is the a priori rejection of ideas without objective consideration. As scientific skeptics, we are well aware of political efforts to undermine climate science by those who deny reality but do not engage in scientific research or consider evidence that their deeply held opinions are wrong. The most appropriate word to describe the behavior of those individuals is “denial.” Not all individuals who call themselves climate change skeptics are deniers. Skeptics are those who have devoted much of their careers to practicing and promoting scientific skepticism.  CFI is committed to the pursuit of scientific skepticism as part of our core mission. Through our TIES Program, CFI gives middle school teachers the tools they need to effectively teach evolution to children. Our vision is to build a generation of thinkers that approach natural world through a scientific lens.